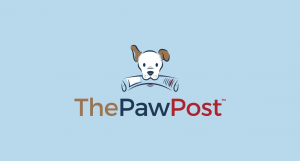 The Great Dog Walk Together is a free place to post and share dog walks. 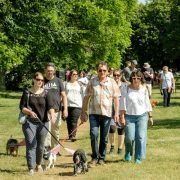 We are committed to encouraging dog walks so that more people can enjoy the company of dogs to promote well being. In February we shall be launching a campaign to get more community dog walks arranged including ‘Pooch and Munch‘ dog walks from local pubs, cafes and community centres. It all kicks off on National Walk Your Dog Day – Friday 22 February 2019 so watch this space! The Great Dog Walk Together initiative has been developed by the founder of In Your Dog House Gifts and is supported by Forthglade Natural Pet Food. We’d love you to join in. Search under walks on the menu to find one near you. If there are no walks listed in your area why not consider starting a walk? Details of any dog walks you are organising can be uploaded to this site and shared on social media. There is no cost involved. 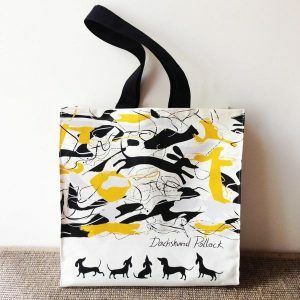 The Great Dog Walk Together was created by In Your Dog House, a marketplace that brings together Great British designers of high quality dog themed products. 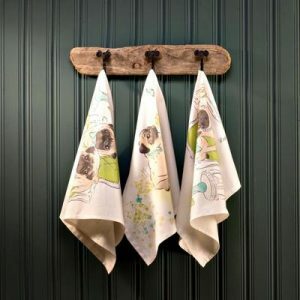 They donate all their profits towards finding ways for more people to enjoy the company of dogs to promote wellbeing. 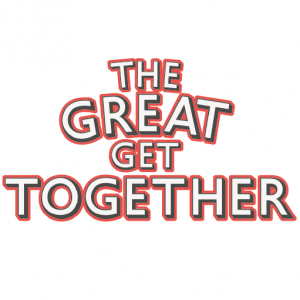 We also support the Great Get Together initiative, that wants to encourage people within their community to get together and celebrate what they have in common. 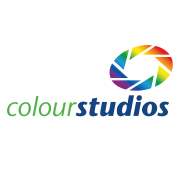 Now these organisations are supporting us. Walks can involve small groups meeting locally for a short walk around your neighbourhood streets or a longer walk in a nearby park or surrounding countryside. It doesn’t need to be a large gathering. It’s for everyone across the country to get involved in. We simply want to find a way for more people to get out and about and enjoy the company of dogs to promote wellbeing. We want to encourage more people to arrange dog walks that others can also enjoy. All you need to do is to decide on a meeting place and then invite others along. There is no cost involved. The aim is to get together with others in your community. We encourage leisurely walks so that everyone of all ages and abilities can get involved. Please send us details of your walk and we will publish these below and on our events page. The #GreatDogWalkTogether is an opportunity to gather together neighbours, friends and those in your community and enjoy the company of others. We hope it provides a reason to reach out to those you might not otherwise, and by building new relationships, create stronger communities. Everyone is welcome to join the walks. When you’re with dogs you’re never short of conversation. You can walk for a long or as little as you like. There is no cost involved. Keep up to date about dog walks near you. You can also request support materials for organising your own walk – these include a ‘How to promote your walk’ factsheet along with an A4 poster to put on display. We need you! Together we can make this happen and provide details of lots of lovely walks taking place across the UK. The Great Dog Walk Together is bringing together these amazing organisations and we’d love you to join us. natural food & grooming products 100% of our profits go towards finding ways for more people to enjoy the company of dogs to promote wellbeing. Come to the beach anywhere in the South West of England, turn left or right and you’ll be on the South West Coast Path and on the edge of an amazing experience. Where else can you walk along 630 miles of such superb coastline which makes up the longest National Trail in the UK? Dog lovers Forthglade are on a mission to make your relationship with your dog as nourishing as it can be. The Devon makers of natural pet food create tail-waggingly tasty meals and treats free from junk or fillers. Forthglade are proud supporters of the Great Dog Walk Together. 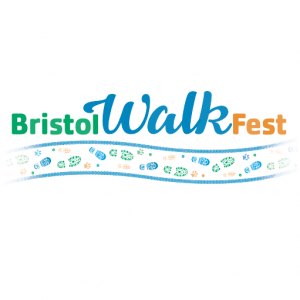 Please let us know the details of your walk, taking place and we’ll publish it on our site. Please submit the address and postcode of the walk meeting point. By clicking send you are agreeing to the rules of engagement. The Great Dog Walk Together organisers are not responsible for the delivery of the walks.